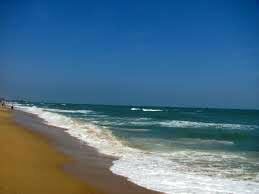 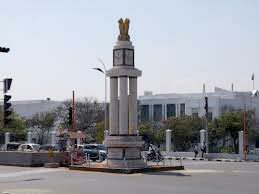 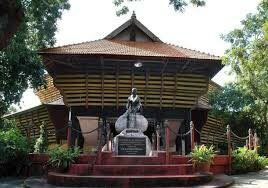 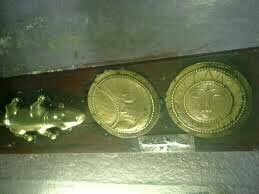 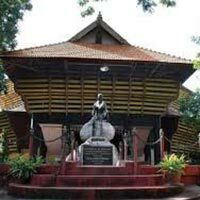 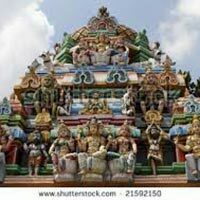 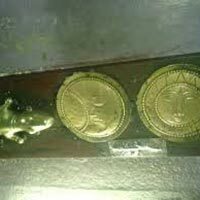 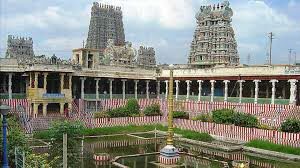 Morning Pick Up From Chennai Airport/Station, Later Transfer To Hotel, Check In, Later Depart For Chennai Local Sightseeing - Visiting Gandhi Memorial, Fort St. George, Kapaleshwar Temple, Parthasarthy Temple, Kala Kshetra, Mylapore Temple Pantheon Museum & Art Gallery, Old Light House And Marina Beach. 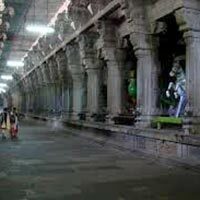 Night Halt At Chennai. 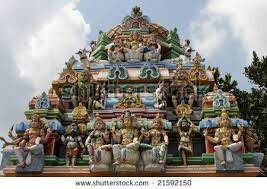 Morning After Breakfast Check Out Hotel, Later Depart To Mahabalipuram. 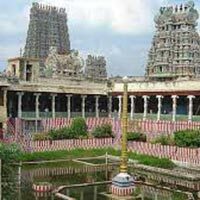 Enroute Visit Kanchipuram The Ancient Capital Of The Pallavas Famous As A Golden City Of 1000 Temples And Still Has 124 Shrines Is One Of The Seven Most Sacred Cities Of India. 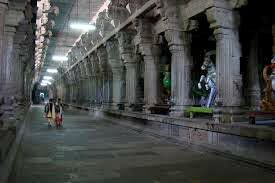 Kanchipuram Is Also Famous For Its Silks. 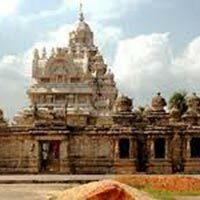 Visit Its Famous Temples, Kailash Nath Temple, Ekambareshwaram Temple, Sri Kamakshi Temple Etc. 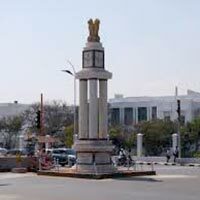 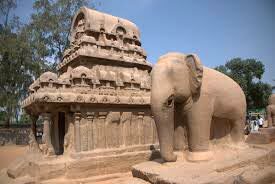 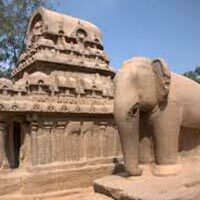 Thereafter Continue Your Drive To Mamallapuram (Mahabalipuram). 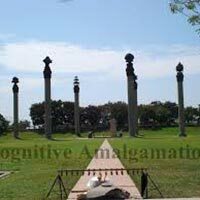 Upon Arrival Check In Hotel, Rest Of The Day At Leisure Or Free For Your Own Activities, Night Halt At Mahabalipuram. 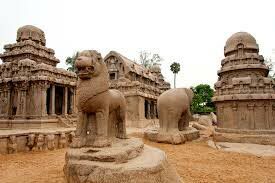 Morning After Breakfast Check Out Hotel, Later Depart For Mahabalipuram (Mamallapuram) Local Sightseeing - Built In 7Th Century, Earlier Called Mahabalipuram, This Ancient Pallava Fort, Is Today The Sight Of Several Antique Sculptural Marvels. 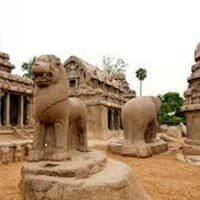 In This Ancient Seaside Town, Shrines And Huge Sculptures Cut-Out Of Rocks More Than 1200 Years Back During The Reign Of Pallava Kings In The Region Can Be Seen. 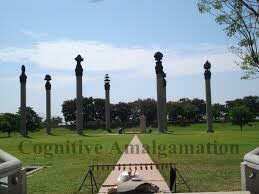 At The Mouth Of The River Palar, On Large Granite Hall About 1 Km In Length From North To South Is The Site Of Many Monuments, Like The Descent Of Ganges Also Known As Arjuna'S Penance, This Open Air Sculpture Showing The Descent Of The Holy River, Krishna Mandap, The Rathas And The Shore Temple Dedicated To Lord Shiva. 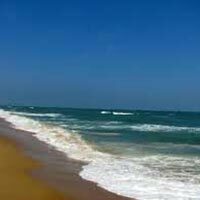 Noon Depart To Chennai, Same Day Arrival, Drop At Station/Airport.